Kilpi's chip jacket is perfect for ski beginners, since it is not only suitable for skiing, but gives you a sporty look in everyday life! 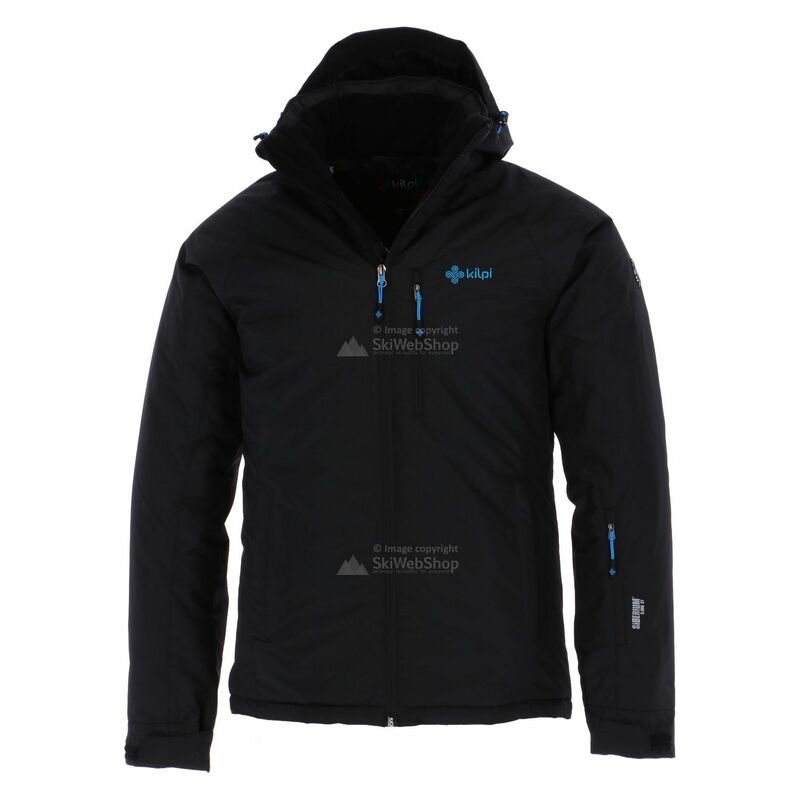 Optimizes the water resistance of 5.000 mm, the windproof function and strenght and is lightweight and breathing. Protection against all weather conditions. The lining materials which are used in combination with the Siberium CT-product range icrease the carrying capicity and durability. 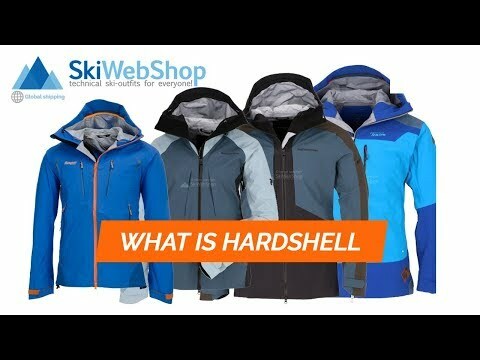 Usually, we advise choosing your regular size when buying ski wear. It is not necessary to buy one size up, even if you wear more layers underneath. In order to help you choose the right size, our models tried the products on and we added the size information for each product. If the product size turns out to be “normal”, choose your regular size. For products that turn out to be “one size bigger”, please choose one size down from your regular size. Moreover, in our Frequently Asked Questions, you can find the size charts from each brand. To wash your ski clothes, we recommend using special cleaner that will protect and restore the performance of your ski and outdoor clothing. SkiWebShop offers a wide range of Nikwax and Holmenkol cleaning products, protective waxes and sprays. Do not use traditional laundry detergent and please make sure you follow the manufacturer’s instructions. 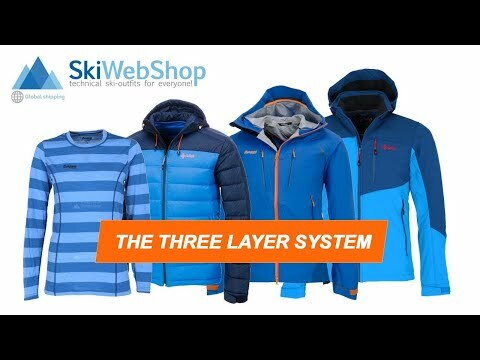 How does the 3-layer system work? Buried under an avalanche? RECCO saves your life! The brand name Kilpi means shield. It is not a coincidence that Kilpi produces ski wear that is made to protect you like a shield from the cold and extreme weather conditions. 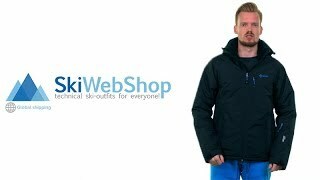 Kilpi creates ski wear collections and ski accessories that are functional and reliable. The brand knows which fabric and material provides protection against the cold. They created up-to-date and advanced material called Siberium®, which is being developed further since 10 years. The material Siberium® uses the same principle like laminating fiberglass and is very firm, stable, permeable and elastic. 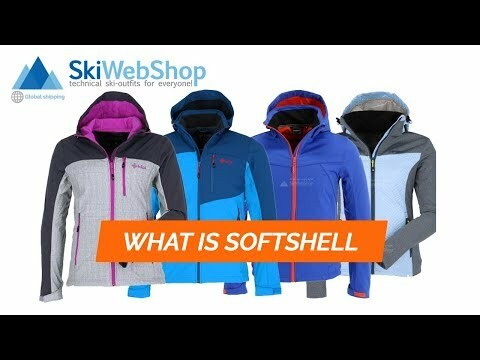 That gives Kilpi Ski wear the ability to replace and compensate some of the layers of other clothes. Kilpi only works with fabrics and materials of the Japanese company Toray that has a 90 years long tradition and is an elite within the ski wear market. Next to that Kilpi also makes use of RECCO a rescue system. 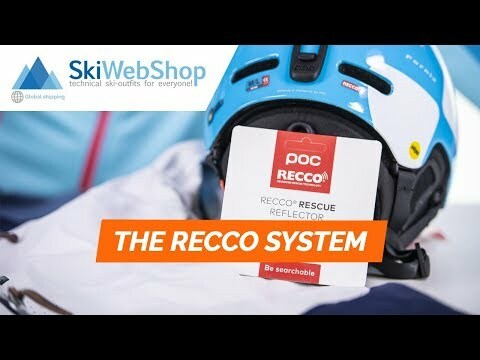 RECCO will protect you and give you the utmost security when being on your skis. 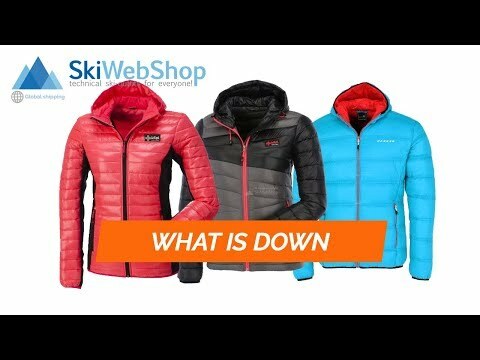 Kilpi has grown into a successful international business that offers a broad collection of ski jackets, ski trousers, softshell jackets, ski gloves and ski socks.